The spin off for consumers is that they can pop the chicken into the oven for cooking without having to handle the raw poultry. It is no surprise Ulma was chosen to supply the equipment considering its impressive range of flowrappers for shrink, stretch shrink, barrier shrink, laminate and ovenable pillow packs. 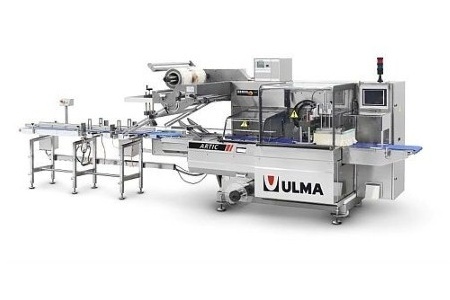 Ulma also has the latest in thermoforming skin packing technology, tray sealers for fresh fillets and portions in MAP and vertical baggers for wrapping frozen portions. For more information, visit www.ulmapackaging.co.uk.